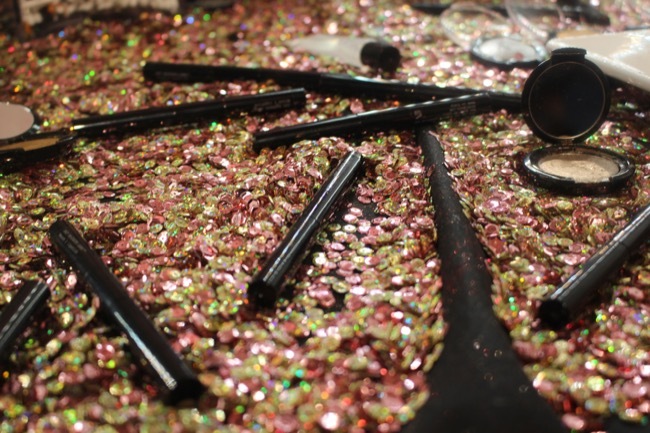 The Makeup Show NYC 2018 is in the books! TMS happened a few weeks ago and I wanted to do my annual roundup, where I give some of my thoughts. 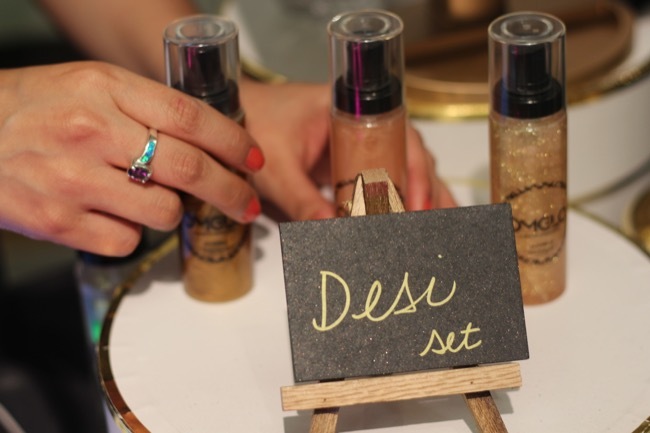 I was given the opportunity to attend both The Makeup Show and the Blogger Preview. There were a few changes in the format, the education offered and the brands involved but the entire event felt just as informative and exciting that it always does. I did notice that there were a few absent brands that are normally there and there were a few brands with booths that I did not expect to see there, such as Covergirl. Anyway, TMS NYC was well organised and I felt as though they did a better job at crowd control. So, I did a little damage at the show and I picked up a few items, including the launch of the MUFE Artist Color pencils, which comes in 40 shades. 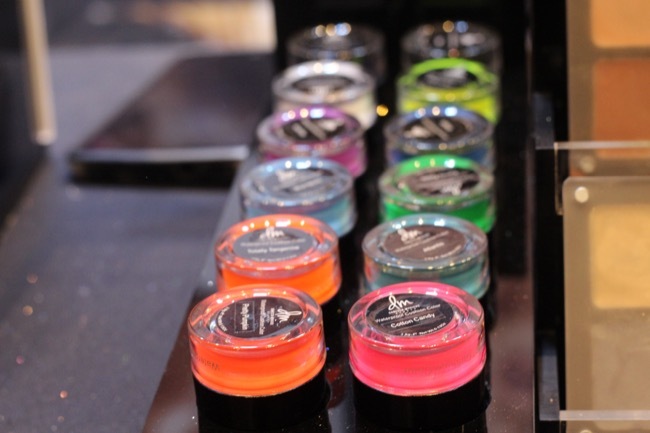 The Inglot x Jennifer Lopez collection was also available. So was Mother, Pat McGrath! In another first, there were two artists honoured, Danessa Myricks and Moshoodat. Allyuh already know how much like Danessa, but Moshoodat is new brand (to me!). I realized that I have been admiring a lot of work without know who she was! She did an amazing keynote and her makeup creation was fiyah!! Check out some of the pics from the event! 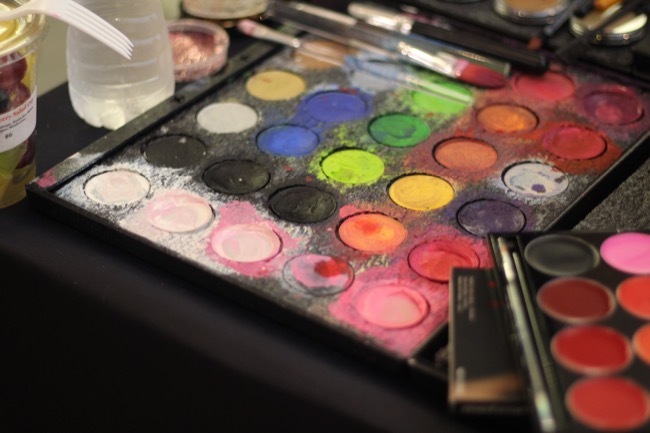 Thanks to The Makeup Show organizers! 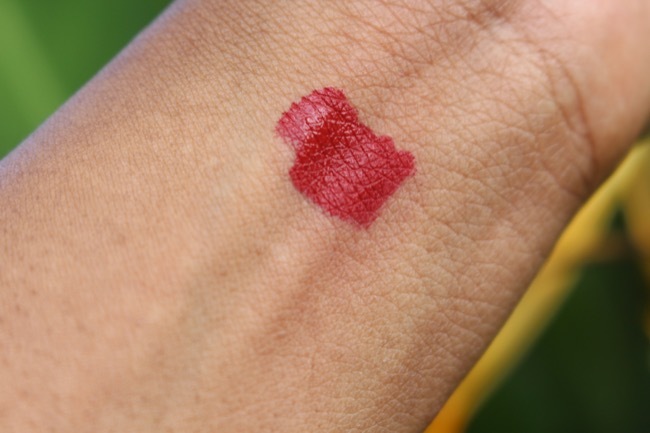 Maybelline The Burgundy Bar Review: The palette is finally stateside! It was released in Europe a few months ago and people have been raving! 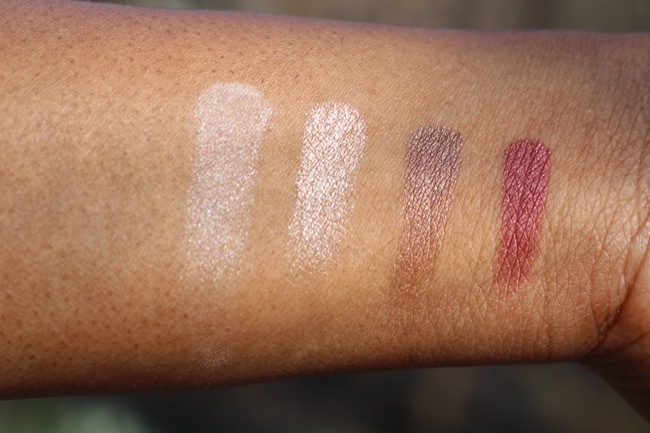 It has been a long time since I have heard this much hype over a drugstore palette. This is a continuation of “The Bar” line that Maybelline and it has arrived in the US. 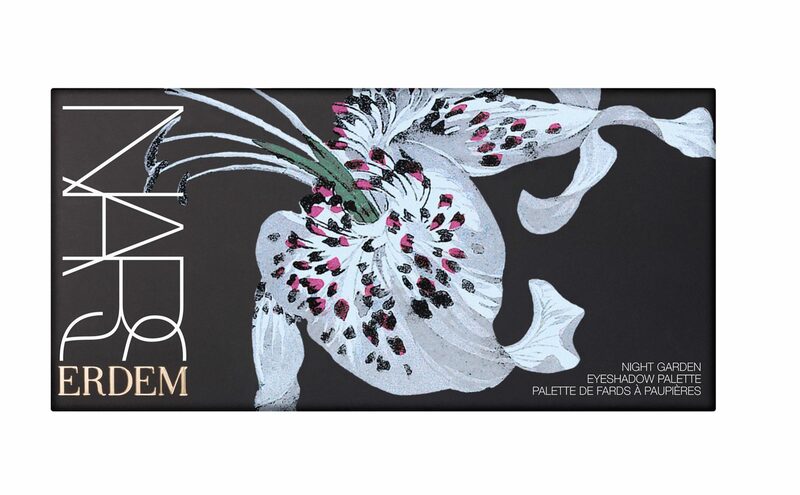 I am not sure if they had originally planned to have a U.S. release, but a few weeks ago, while browsing Twitter, I saw that Maybelline was directly linking to and selling this palette on Amazon! So, that surprised me a little bit and I was not aware of this. I had to get a few other items so the palette was added to my shopping cart. 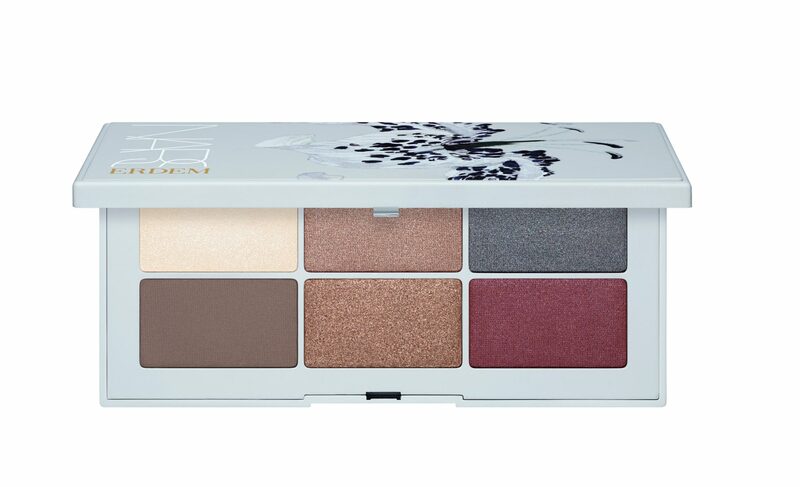 This is a 12-shade palette – 10 shimmers and 2 matte. 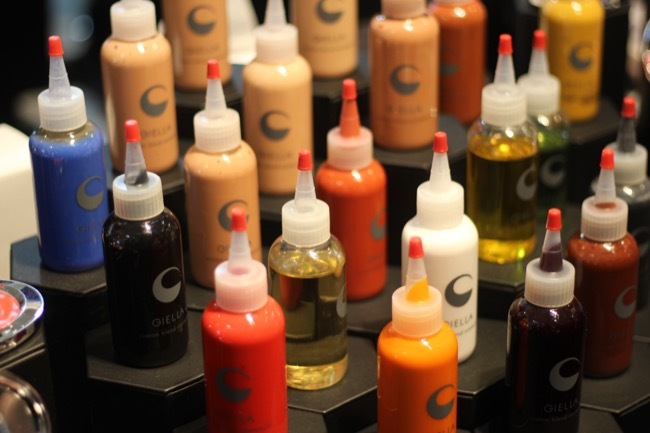 Most of the shades are champagnes, taupes and brown neutrals with a few red-toned shades. 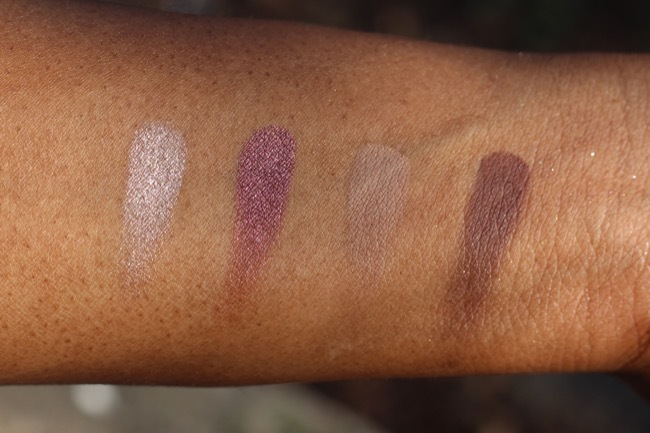 My favourite shade in the palette is the deep, rich burgundy one on the second row. 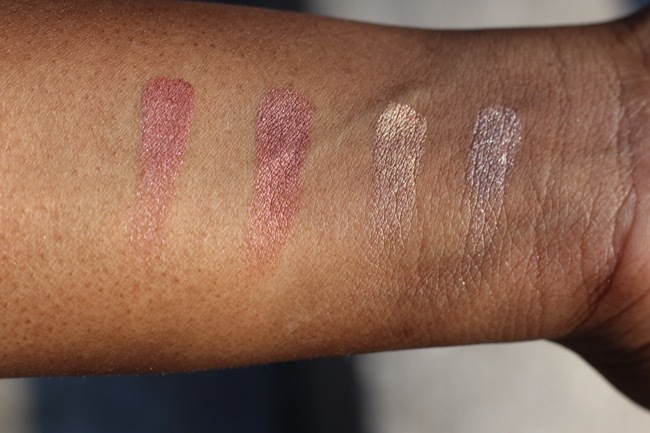 The shimmer shades definitely have reflects, but none of them are glittery. 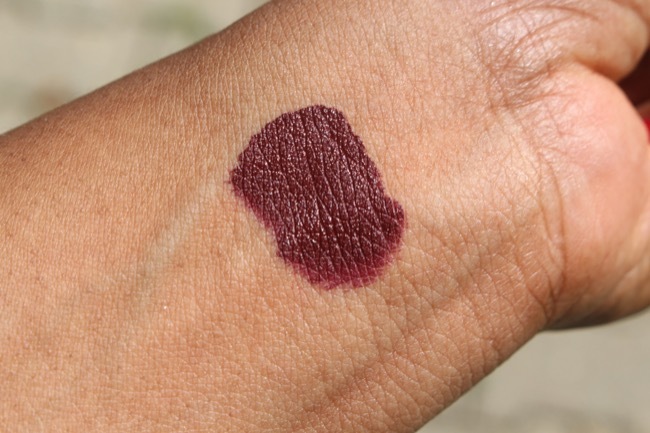 There are only two matte shades, a medium taupe and a cool dark brown. 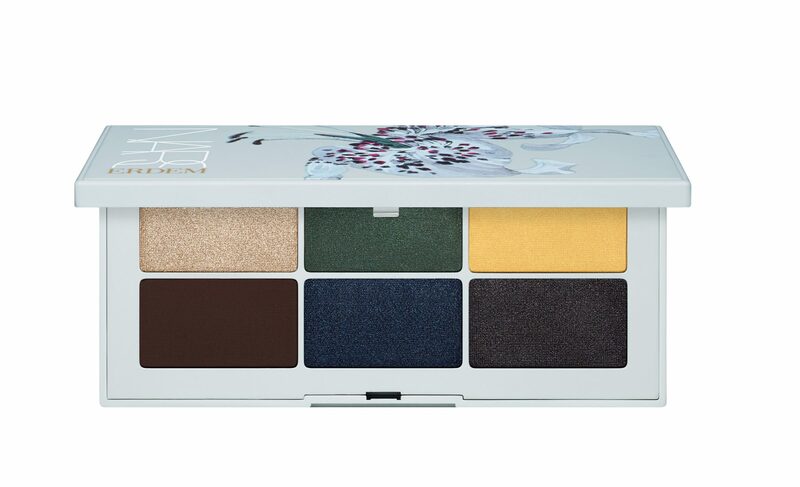 According to Maybelline, the palette gives 13 different looks and it is broken up into 3 quads, or 4 trios or 5 duos. The ways the colours are arranged, adjacent colours in the quad trio or duo are meant to be used together. 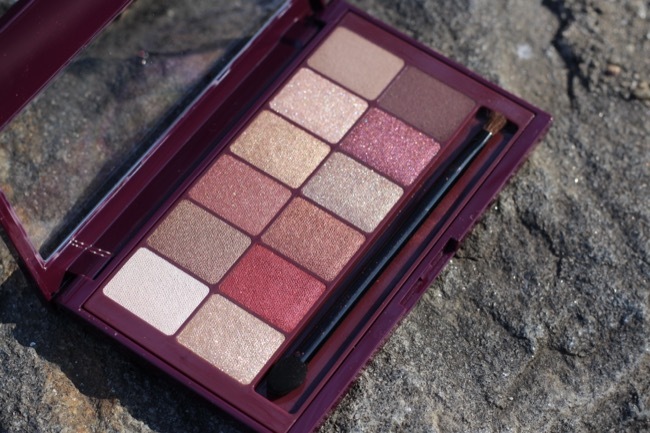 Here’s the video review and tutorial that did using this palette. Check it out below. All the products that I mentioned are going to be listed further down in the blog post, as well as close up pictures and more details on the product. 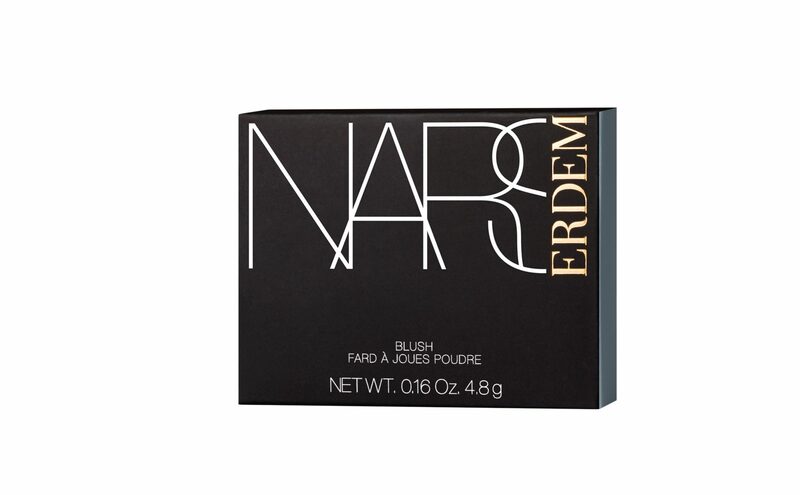 Bold yet timeless, the color collection is a custom designed palette of demure and daring shades for eyes, lips and cheeks, with additional newness in the form of NARS’ first Lip Powder Palette and Mattifying Blotting Paper. The highly covetable 13-piece capsule collection is encased in sophisticated soft-touch packaging adorned with one of three original floral prints Erdem created for the collaboration. 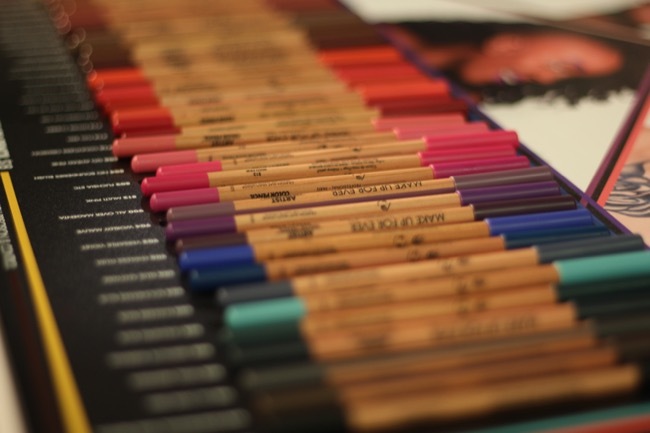 Illuminate intrigue with a multi-use highlighting pencil for eyes and cheeks. The new, ultra- smooth formula provides effortless blending and on-the-go radiance. Features an adjustable bottom component that advances and retracts for desired amount – no sharpening necessary. 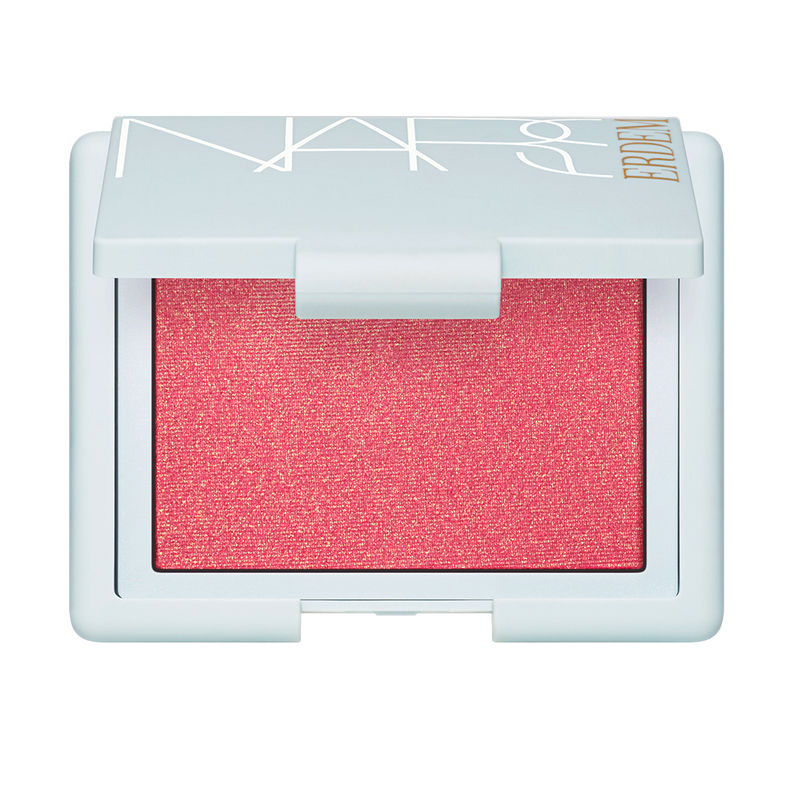 Two six-well palettes of highly pigmented, velvety-matte shades deliver light-reflecting color. 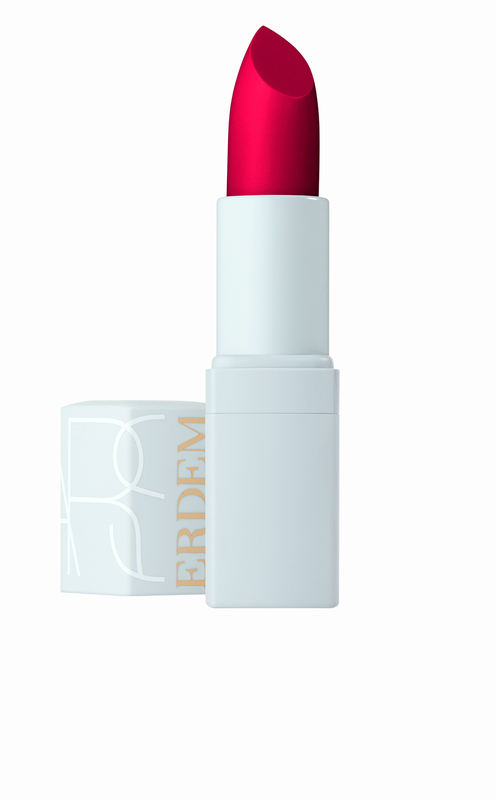 The formula can be applied sheer or layered for more dramatic effects.